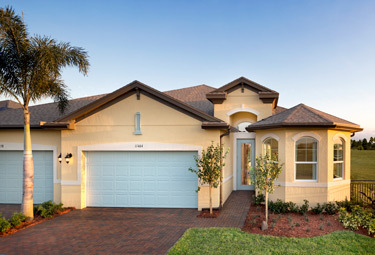 This new age restricted, active adult community in Port St. Lucie, Florida features luxury single family and villa homes in the heart of Tradition. 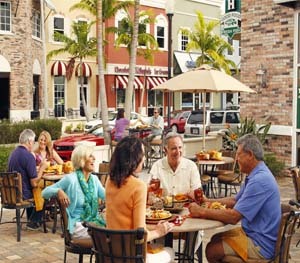 Named one of the “Top 10 Best Places to Retire” in the U.S. by Portfolio.com, LakePark captures the feel of small town America while offering resort-style amenities to create a vacation inspired lifestyle. Enjoy shopping, dining and entertainment at Tradition Square just a stroll or bike ride away! 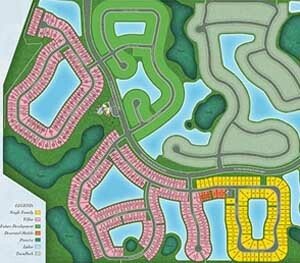 Our Harbour Collection of villas start from the low $200s, and are offered as a 2 bedroom plus den, or a 3 bedroom. 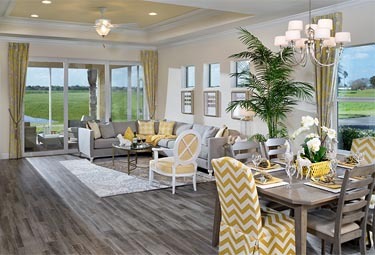 Our single family homes of the Costal Collection start from the mid $200s, and range from 1,895 to 2,080 sq. 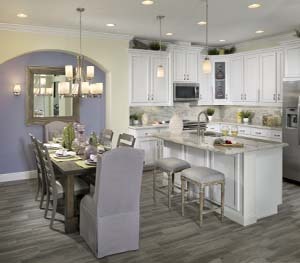 ft.
Move-In-Soon homes are available to be yours today! 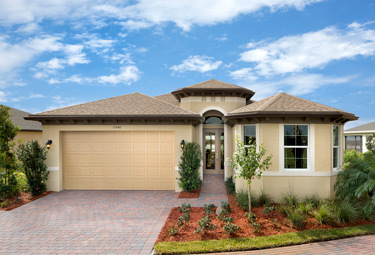 Choose between our villas or single-family homes, and join the LakePark community today. 400 acres of lakes and waterways, cozy neighborhood parks and playgrounds, all linked by miles of paved pathways. Nearby Publix and other national-brand retail stores, such as Bed Bath & Beyond, Old Navy, Bass Pro Shop and Pier 1 Imports to name a few. Just minutes from the Treasure Coast and the Palm Beaches. 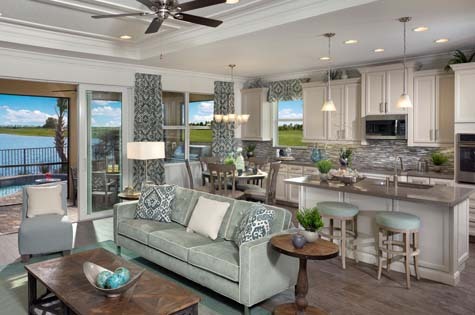 After great selling success in TownPark at Tradition, Minto opens 6 new decorated models and a sales center in its newest Port St. Lucie community. With plenty of nature reserves scattered throughout the community, you’ll always be within steps of nature. 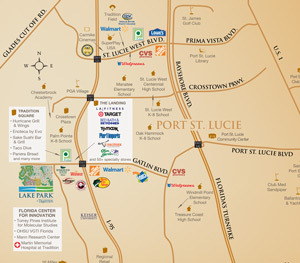 With plenty to do and see in Port St. Lucie, there is never a shortage of shopping, cafes and entertainment centers for your every need. Maintenance-free living gives residents the time to enjoy amenities such as The Club at LakePark, which features a state-of-the-art fitness center, resort-style pool, spa, cabanas and a dog park. LakePark captures the heart of small town America while offering resort-style amenities to create a vacation inspired lifestyle. Everyone’s talking about LakePark at Tradition. But don’t take their word for it. You’ve got to experience this stunning master-planned community for yourself. Minto makes it easy with the Stay & Play GetawaySM. 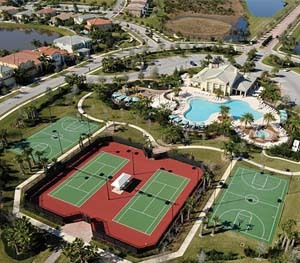 Enjoy a rousing game of tennis, bocce, pickleball or horseshoe on the outdoor courts. 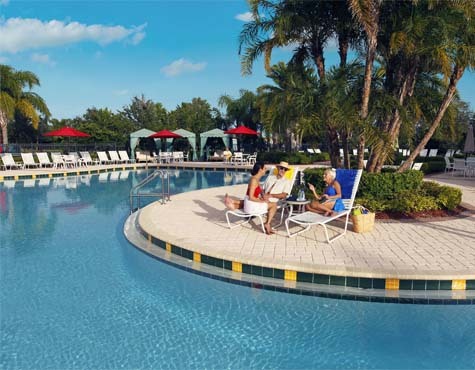 Relax along the resort-style swimming pool, heated year round. Meditate in the Club’s yoga studio or start your day with an energetic workout in the state-of-the-art fitness center. Plus, you’ll stay in a beautifully furnished Minto home, so you’ll see first-hand the innovative design, quality construction and included premium features of these impressive residences.